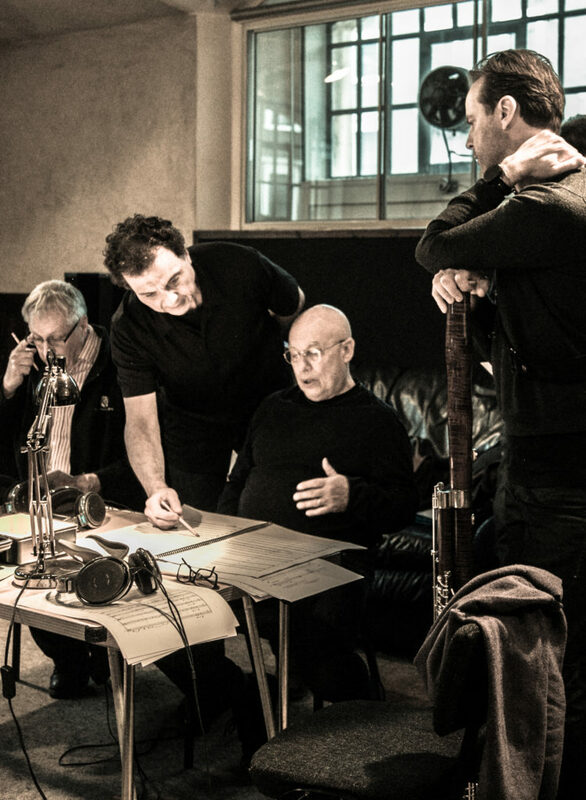 The recent recording of four new works by Miguel Kertsman with the London Philharmonic Orchestra under Dennis Russell Davies marks yet another musical milestone, following commissions, performances, publications and recordings of his compositions worldwide. 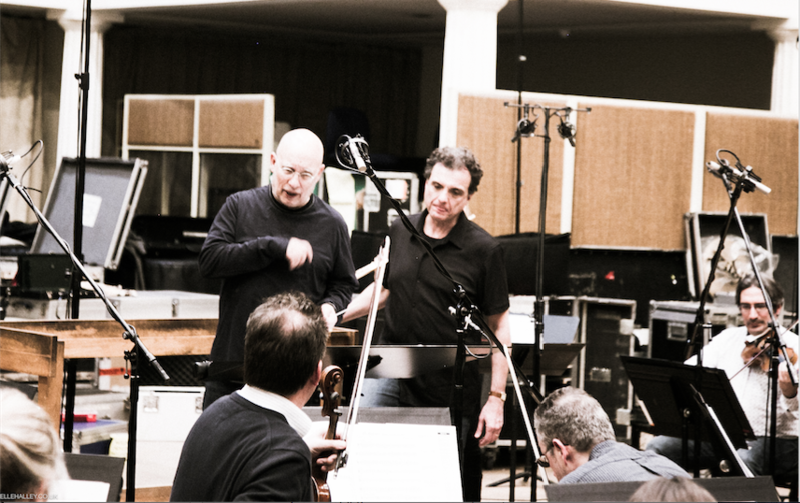 The album has been released globally by Naxos Records. 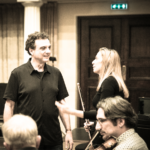 His works have been performed by world class artists including guitarist John Williams, singer Angelika Kirchschlager, The Vienna Symphony Chamber Orchestra, flutist Marina Piccinini to name a few at key Concert venues such as Weill Hall at Carnegie Hall (New York), St. Paul’s at Covent Garden (London), Konzerthaus Vienna, The Bregenz Opera Festival, Latin American Memorial São Paulo, among others. 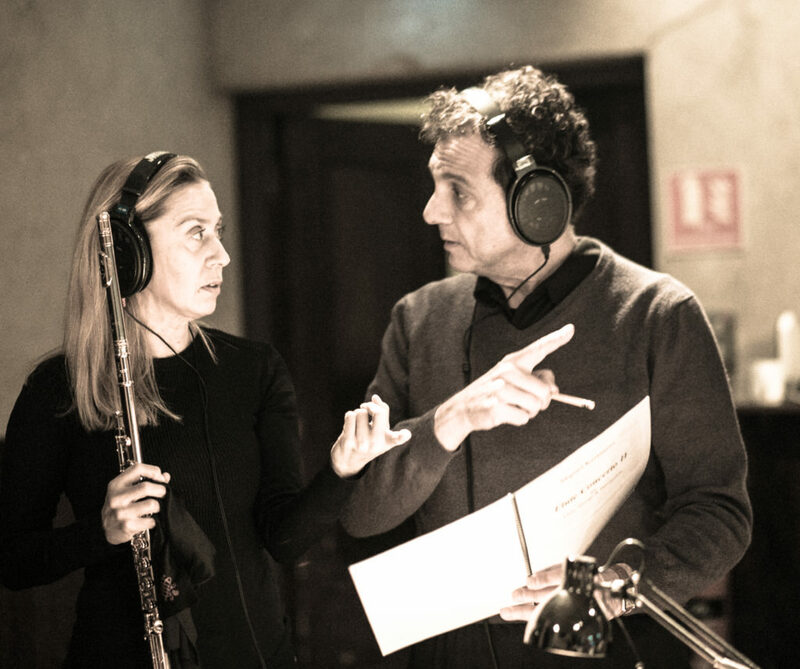 Miguel Kertsman’s music has also been performed at the United Nations, broadcast on the radio worldwide, and his project “Amazônica” utilized as research and didactic material at universities including Harvard, University of Vienna, and UCLA. Examples of his music are available for research at libraries and cultural institutions in several countries. 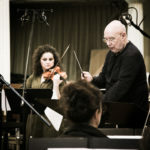 Miguel Kertsman’s works have been globally released on commercial CDs, and printed sheet music by companies such as Sony Classical, RCA Victor Group (BMG,) and Universal Edition. 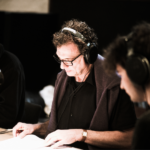 A prolific music production output, whether as guest composer, arranger, keyboardist, producer, goes beyond music genres featuring over 200 international record releases including award winning projects. As a dedicated educator, Miguel Kertsman holds university lectures in the United States and Europe. 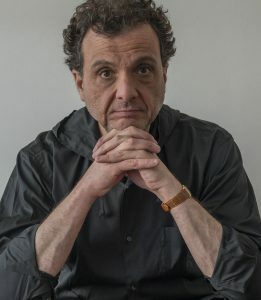 Following schooling in Brazil and the United States, composer Miguel Kertsman attended Berklee College of Music in Boston receiving scholarships, the Oscar Peterson Jazz Masters Award, graduating with honors in record time followed by orchestral conducting with Mo. Attilio Poto (Toscanini’s protégé) at the Boston Conservatory, and composition with Prof. Stanley Wolfe at the Juilliard School, New York. 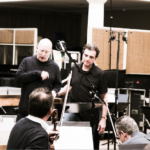 Miguel Kertsman’s compositions and record productions eclipse music genres encompassing Symphonic, Chamber, and Vocal Music for the Classical Concert Stage; Theater, Jazz, Rock / Electronica, and music for the media. 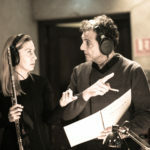 A multi-continental career has produced numerous recording projects including Grammy-nominated and award-winning records – from Orchestral, Chamber, Early, and Vocal Concert Stage (Classical) Music; to World Music, Electronica, Jazz, and Pop/Rock. 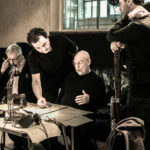 Beyond his own album releases as Composer or Principal Artist, Miguel Kertsman has collaborated with other artists and projects as keyboardist, arranger / conductor, producer and engineer including flutist Jean-Pierre Rampal, Bruckner Orchester Linz, Mozarteum Orchester Salzburg, São Paulo Symphony Orchestra, conductor Bernhard Klee, The Ahn Trio, historical reissue editions by Leonard Bernstein, Glenn Gould, Bruno Walter, Electronica / DJ artists Frankie Knuckles, David Morales, Gorilaz’s Dan the Automator, Dance, Jazz, or Pop-Rock artists Badi Assad, Tom Tom Club, ABC, and many others. In Academia, Miguel Kertsman’s engagements have included: curriculum development, Artist-in-Residence and Faculty at Tribeca Flashpoint Media Arts Academy (a unit of Robert de Niro’s Tribeca Enterprises); Danube University Krems, guest Lectures, Seminars, Master Classes, and Colloquia at Dartmouth College, Northwestern University, The Sibelius Academy and Arts University in Helsinki, University of Music and Performing Arts Vienna, IES Abroad University Consortium, The Janacek Academy, The Telc French-Czech Music Academy, and others. He has held a master class on music aesthetics and orchestration at CBS TV studios with Tribeca Flashpoint Academy students. Miguel Kertsman has performed “live game scoring” concerts in Chicago and at the Ars Electronic Festival in Linz, where teams would compete playing and interactive digital game, and Kertsman scored the music live along with drummer Ernie Adams. 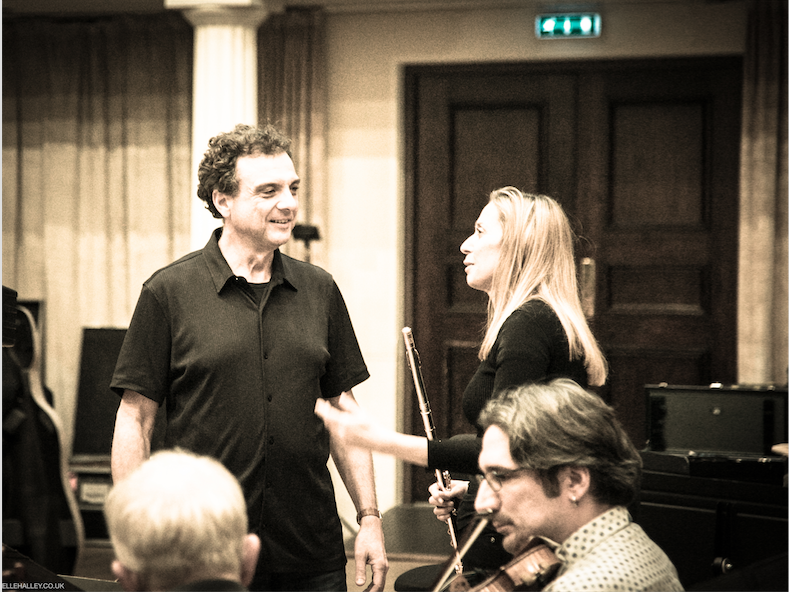 His works have been praised by the international press (Rolling Stone, BBC Music, Fanfare, etc.) and aired on the radio around the world including live radio broadcasts, interviews and or features by major radio stations in the US, France, Germany, Austria, Brazil, Australia, etc. Completion and World Premiere to be soon announced. 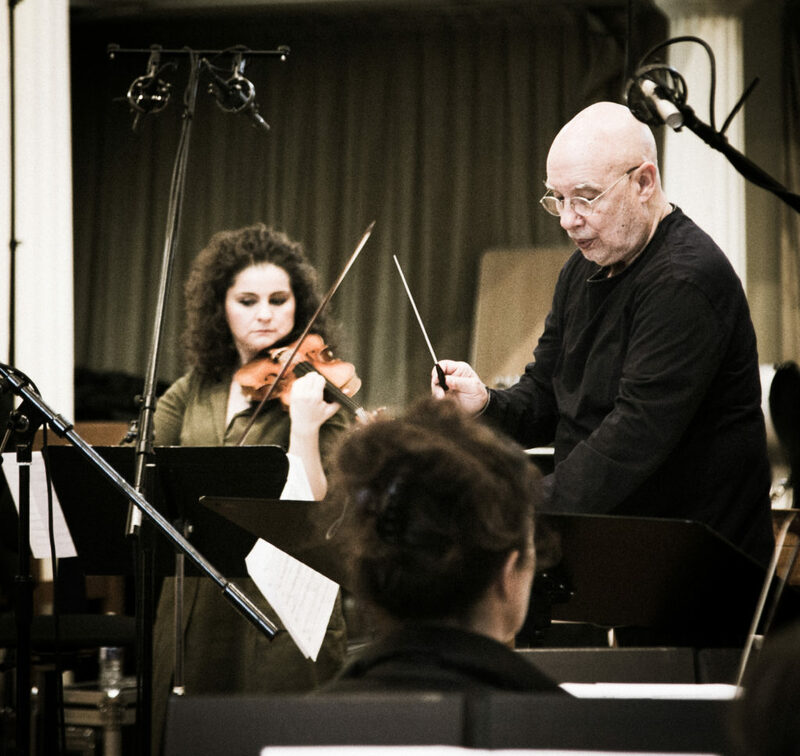 Conductor Dennis Russell Davies, and soloists Marina Piccinini, Martin Kuuskmann, Orsolya Korcsolan and Gergely Sugar are scheduling performances of Miguel Kertsman’s Concerti for the 2019/2020 season as they have recorded with the London Philharmonic Orchestra. 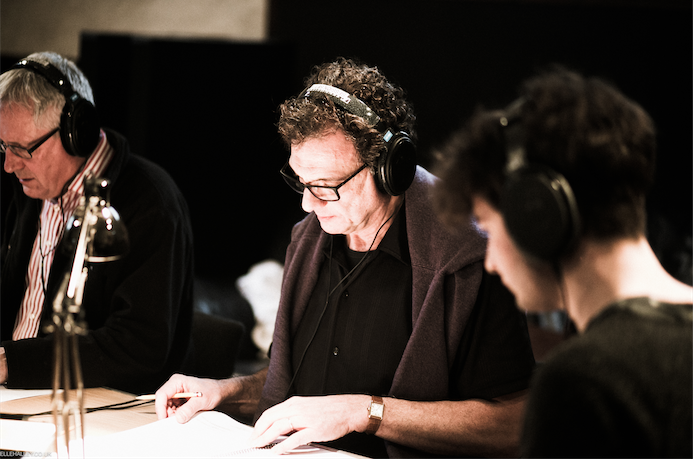 Miguel Kertsman is planning to shoot a new Progressive Rock “Music Alchemy” video series with his massive analog vintage keyboard set-up and drummer extraordinaire Ernie Adams, and a new production of the Children’s Music Theater Work, “O Saci” with Director Alexander Medem. It’s a fascinating disc, it’s a real melting pot of repertoire. Kertsman’s style is very, very varied. He plunges everything into his music, from jazz to world music influences. It’s sometimes atonal, but it’s never inaccessible.